Over the next few posts, I would like to give you samples of piano music from our recent, first recording sessions, in order of their appearance in the piece. Both Michael and I are deeply excited to continue recording, but we’ll need your support to do so. Every donation is greatly appreciated. 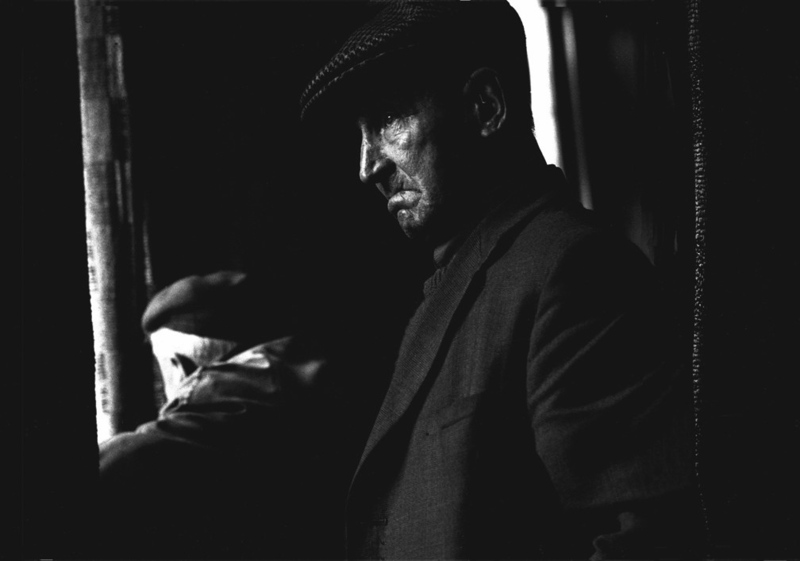 Photo IC Rapoport, Aberfan 1966, one which will become part of the multimedia presentation of Aberfan (7 pianos, percussion, voice and tools of rescue).